Voicemail is on 24/7, please leave us a detailed, confidential message at your convenience. You will receive a return phone call or email if you also provide an email address. 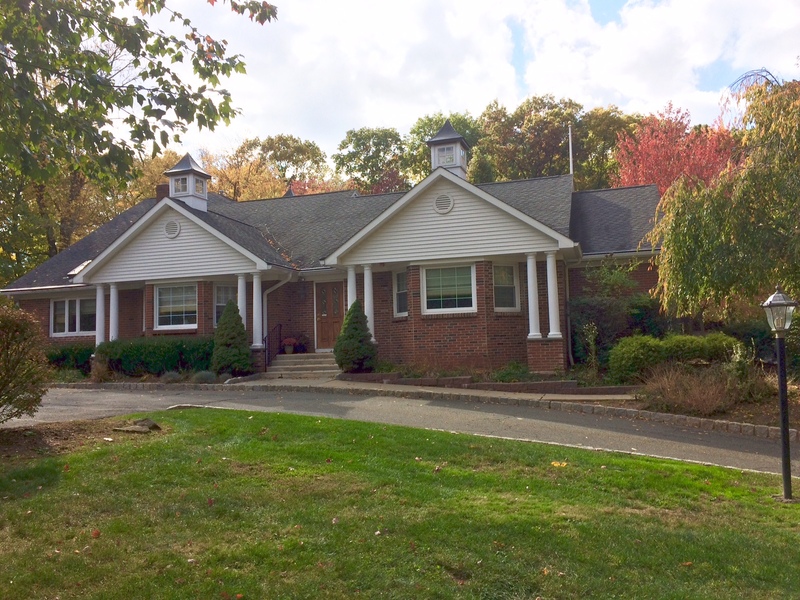 Conveniently located on Route 206 South between Roxbury and Mount Olive Townships (Morris County, NJ), our office is nestled in a quaint and private home inspired atmosphere. We are easily accessible to Route 80 and most surrounding towns. We are available by voicemail daily and book by appointment only. GPS directions: please note our mailing address does not always give accurate GPS directions, please email for directions.